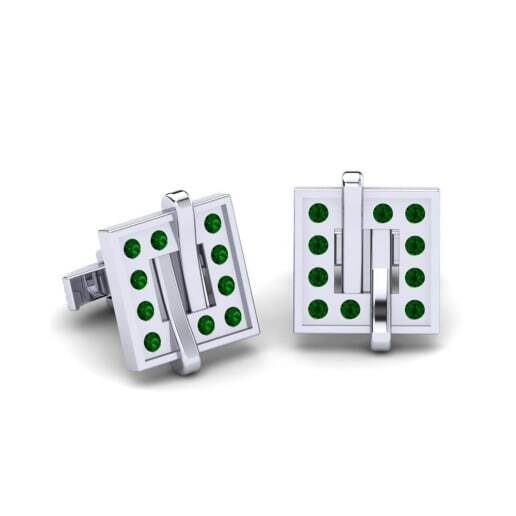 What make green Swarovski so in desirable are their affordable prices. 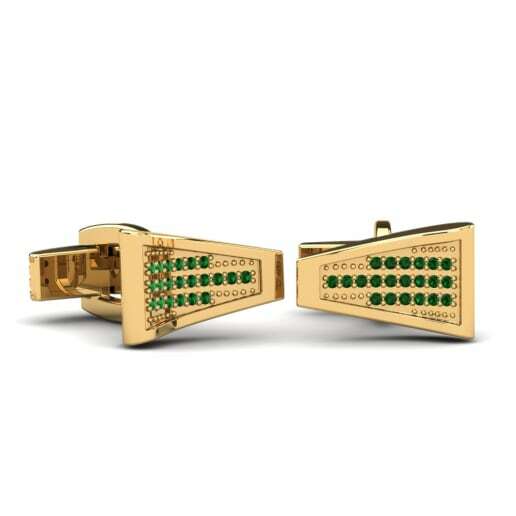 Despite being as precious as an emerald in terms of the intense color, luster and elegance, they do not carry the same hefty price tag – great news for your wallet. 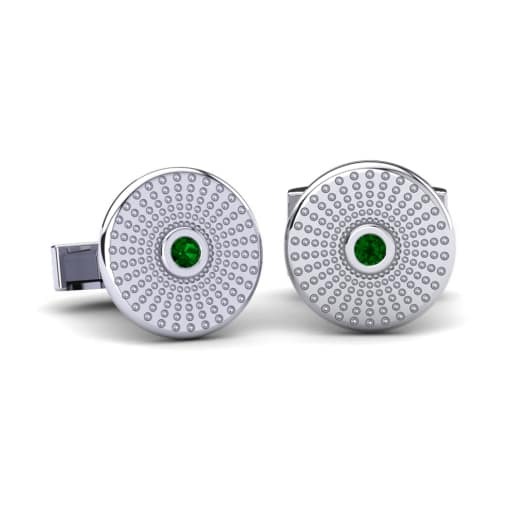 Glamira’s finely crafted men’s cufflinks are the works of perfection combined with the pure hue of green Swarovski crystals. 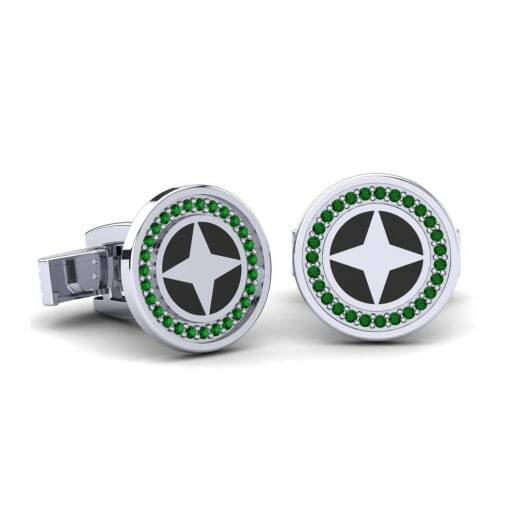 You can personalize your choice and choose customization options in designs, colors of alloys and price tags. 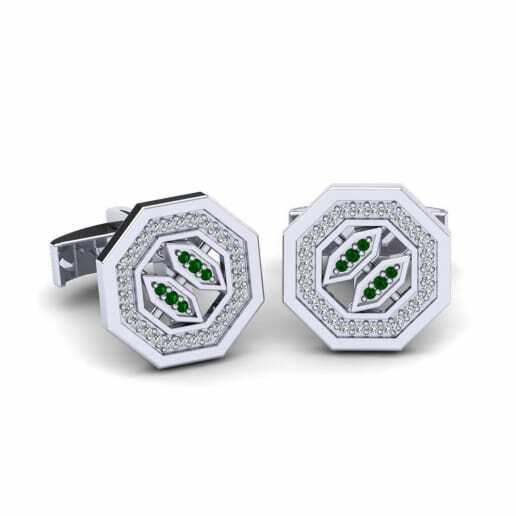 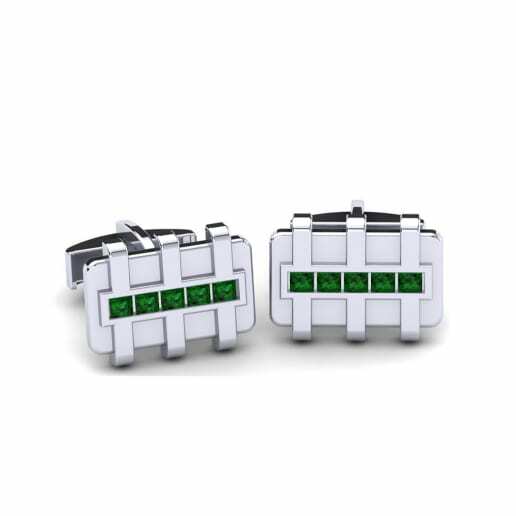 A pair of elegant Swarovski green cufflinks will carry your style through, offering cutting-edge statements at affordable prices.